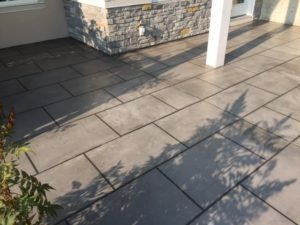 You don’t have to restrict your concrete floor ideas to the basement or the garage. Using Elite Crete Hardscapes Inc. can create a beautiful out door area in any number of ways. 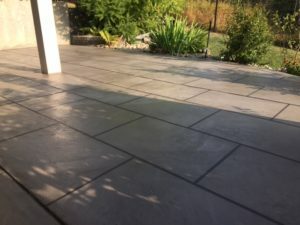 Anything from enhancing the look of a common concrete slab to this amazing looking patio area. For more information on how to change the look of you back yard patio or concrete area give us a call 403-547-5597 for a FREE ESTIMATE.